Over 300 universities from India, China, Russia, South Africa and Brazil have been observed and graded for the Quacquarelli Symonds (QS) ranking, one of the global prestigious rankings. 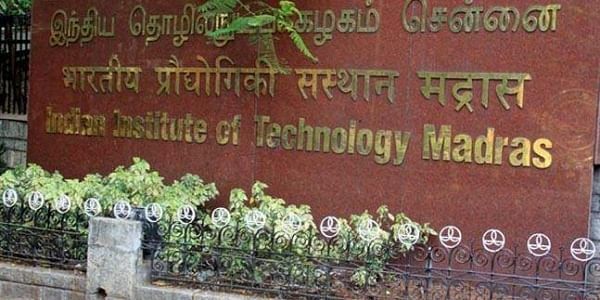 NEW DELHI: Three IITs and the Indian Institute of Science, Bangalore have made the cut among top 20 varsities in BRICS countries, according to the latest QS Rankings. Chinese universities, including Tsinghua University, Peking University and Fudan University have secured the top three ranks with the country occupying eight of the top 10 positions. "Role of ranking in terms of students getting to know about the institutions cant be negated, but also sometimes overplayed. Rankings are relevant for institutions and most importantly because of the rankings what happened in India is that institutions have started to look at themselves," UGC Chairman VS Chauhan said at the unveiling of rankings here. "Indian education has expanded and we are trying to change a lot of regulations which are made log ago. In this there is space for rankings and the government is also realizing this that the universities are a matter of prestige for the country," he added. India has the second highest representation in the 2017 list after China. Last year, IISc Bangalore was the only Indian institution to figure in the top 10 with rank 6. Chauhan, while noting that the country is at a very early stage of its universities coming of age, said, "We will celebrate that day when of 350 universities 150 of them will be Indian institutions in the BRICS rankings." Based on eight performance indicators, namely academic reputation, employer reputation, the proportion of staff with a PhD, faculty/student ratio, research publications and citation rates and proportion of international faculty and students, the ranking provides insights into the relative strengths and weaknesses of leading institutions in the five countries.